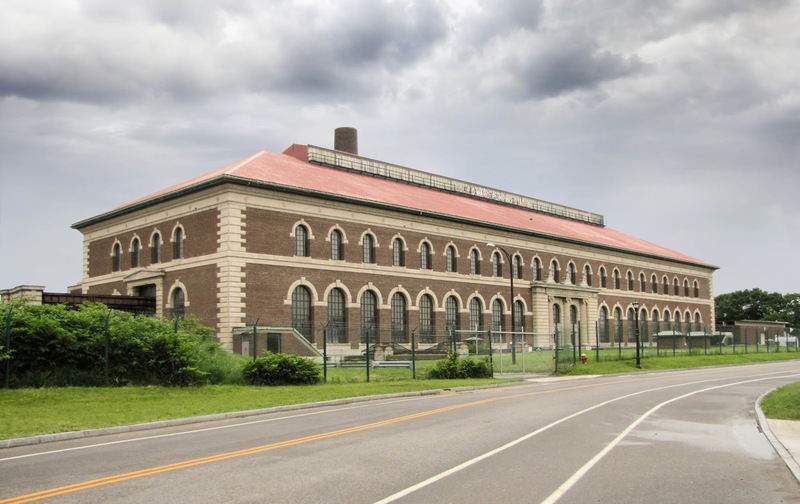 AS A LIFELONG STEAM-MACHINERY BUFF and engineer, I was delighted to read about the Col. Francis G. Ward Pumping Station, on the Buffalo waterfront. In the early 1960s I visited Buffalo, and it was my luck to learn that early the evening I was there one of the steam engines was going to be put in service. Standing on the balcony next to the enormous machine in the dim light, I was almost hypnotized by those flashing rods and whirling flywheels. Using the built-in cat-walks, we were soon standing on top of the 98-inch-diameter lowpressure steam cylinder nearly 30 feet above the balcony floor. 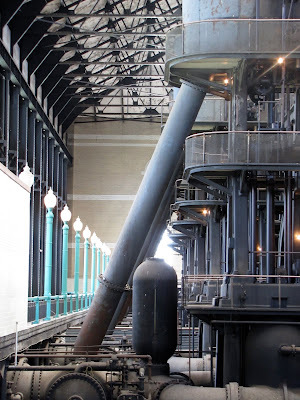 It wasn’t until I was down next to the pump end below the balcony floor, watching those three pump plungers flash up and down as they pushed 947 gallons of water into the Buffalo water system with each revolution, that I really felt the enormous power of the machine. 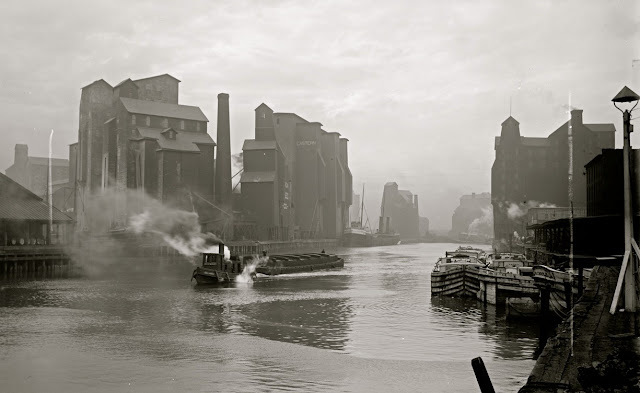 The Holly Manufacturing Company, which made the engines, was organized in Lockport, New York, in 1859. It moved to Buffalo and joined forces with the Snow Steam Pump Works in 1902, and the resulting Snow-Holly Works continued to make reciprocating steam pumping machinery well into the 1920s. Buffalo has a treasure in the Col. Ward Pumping Station. It should be designated a National Historic Site and opened to the public. A very similar steam engine is located in Boston at the Waterworks museum. It has been open since March 2011. The museum also has an even larger Allis steam engine manufactured in Milwaukee. You can learn more about the museum at www.waterworksmuseum.org. Hello there. I am in charge of the restoration to steam of a similar, but slightly smaller waterworks engine in Phillipsburg NJ. I took over the project with a colleague in 2017 and we inherited the engine in a heavily damaged state, since that time we have been building new parts for it and sourcing a portable boiler for it to run on. We make no profit on the project, the work has been done so far entirely on fundraisers and a small grant. Currently we are about 75% of the way through the project including the auxiliaries and only one more piece of valve gear needs to be remade before the engine is ready for service. Please connect me to the group that manages these engines, I wish to contribute my work and experience with these machines. It is very easy to damage them. 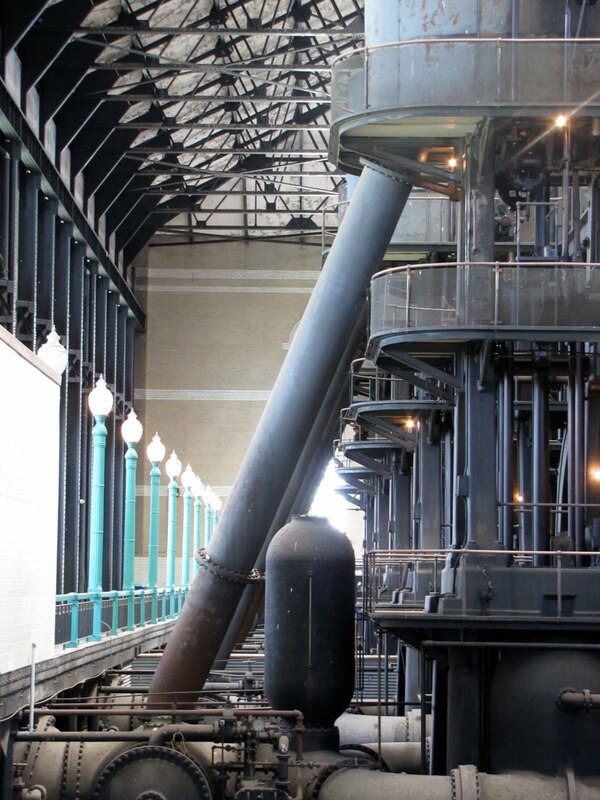 When our effort in Phillipsburg is completed, we will have been the first to restore a waterworks engine to working order on steam in the US and ours would be the largest working steam engine in the Western Hemisphere. Colonel Ward station would take this title if an engine was brought to steam there. Mr. Karnes, great to hear from you, someone who is finishing up a restoration while we are just beginning the journey. Please contact me at jerrym99@gmail.com and I will give you the contact information you want. In 1958, as the age of 18, I worked as an oiler at the Col Ward Pumping Station. 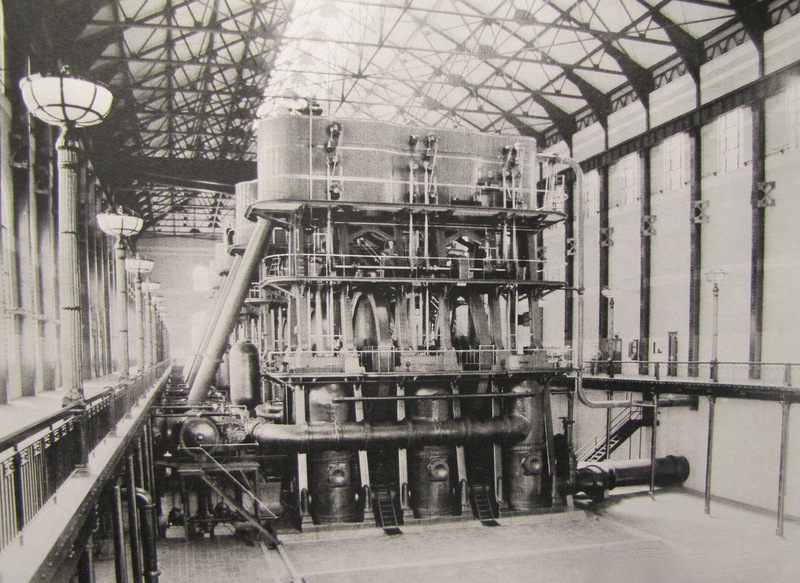 During those hot summer months three out of the five steam pumps were in operation. Oiling those massive machines was a tricky job and scaling the steps to lubricate the third deck was a challenge. These photos bring back many fond memories og my day6s at the Pumping Station. JD., we are always looking for former employees who worked on the engines when they were running. Please come to The Industrial Heritage Committees open house tour on June 22, 2019. We have a project in the works to get one or two of the engines running again and would like to here your story. I will be doing the tour narration that day. You can also contact me by e-mail at jerrym99@gmail.com.